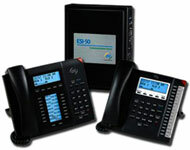 NEC & ESI Phone Systems | Duluth Range Communications, Inc.
Telephone Systems and Installations through DuluthRange Communications represent quality and longevity for businesses! your business. NEC and ESI systems purchased through DuluthRange Communications gives you the peace-of-mind in knowing you have made the right investment. 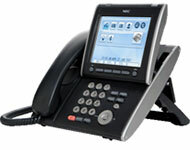 Both systems offer advanced technology with cost efficiency and extreme ease of use. Training and support are part of our high level of service with sales and installation of business telephones and systems. Call today to set an appointment with a representative.